There’s nothing twee about tweed these days. 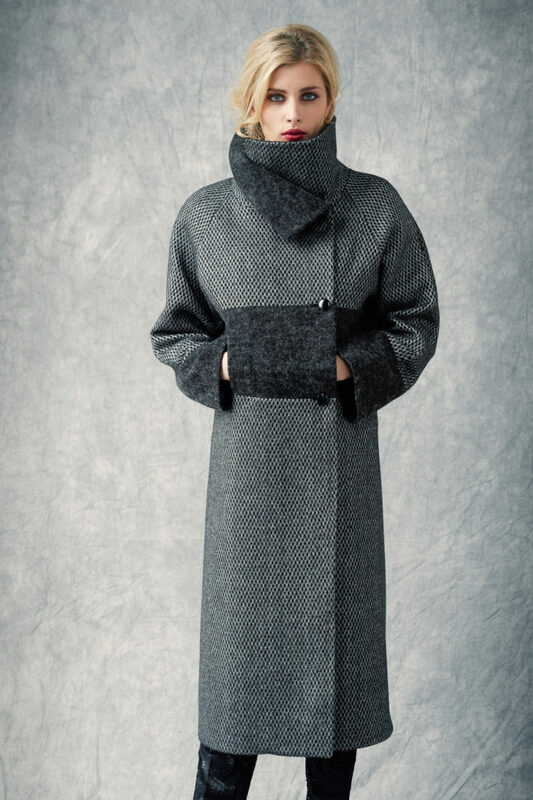 From Carey Mulligan’s Erdem SS18 off the shoulder dress at the Harper’s Bazaar Women of the Year Awards to Irish designer Bernie Murphy’s reimagined Donegal tweed collars and capes, there’s an air of reinvention about this most durable and enduring of fabrics. 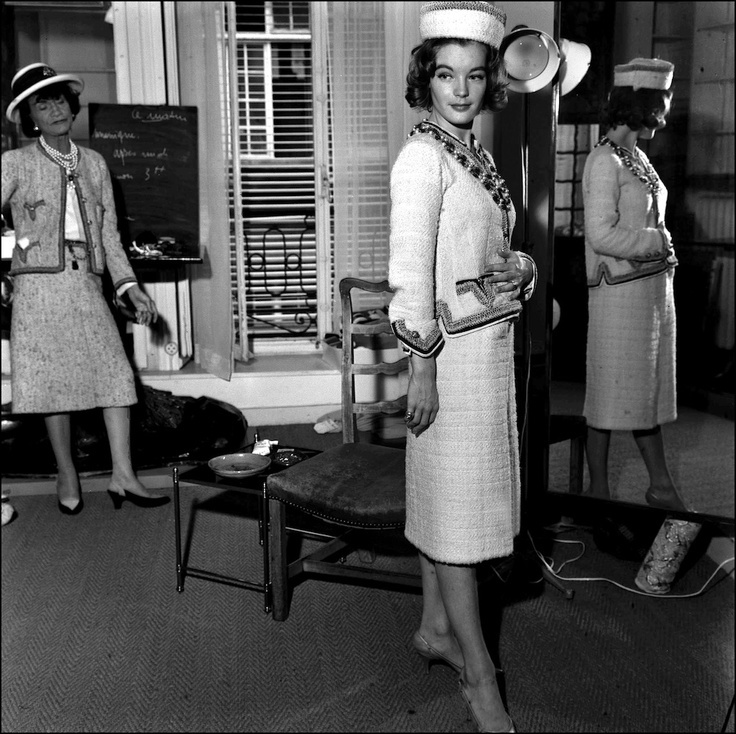 We can thank the young Coco Chanel for taking tweed from gentrified country garb to the wider masses. 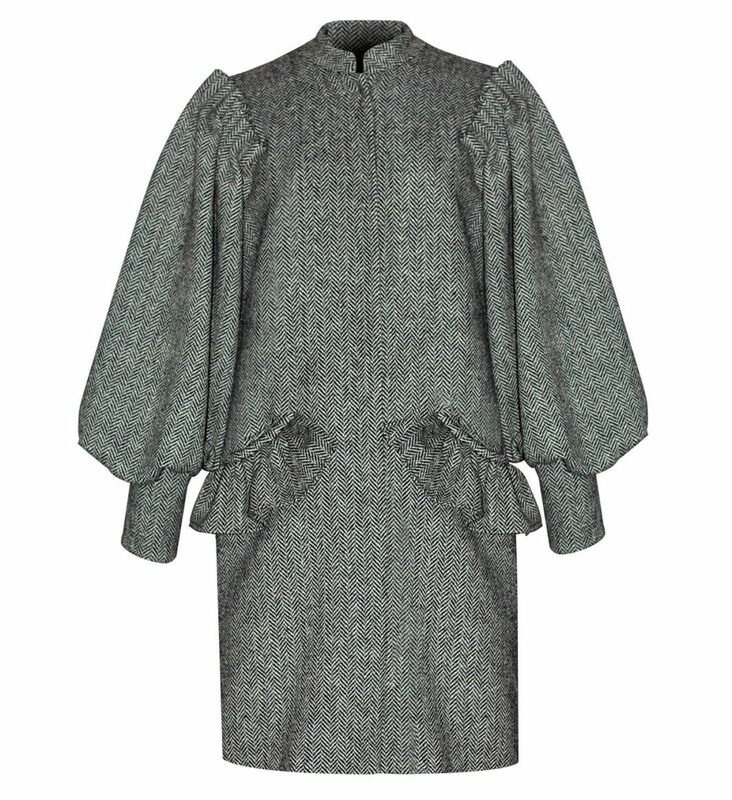 As a lover of men’s clothes and indeed men, Coco is said to have borrowed sportswear from her beau, the Duke of Westmister and been so impressed by the quality of tweed, she enlisted a Scottish factory to produce those iconic Chanel tweeds for her exciting new, liberating collections. 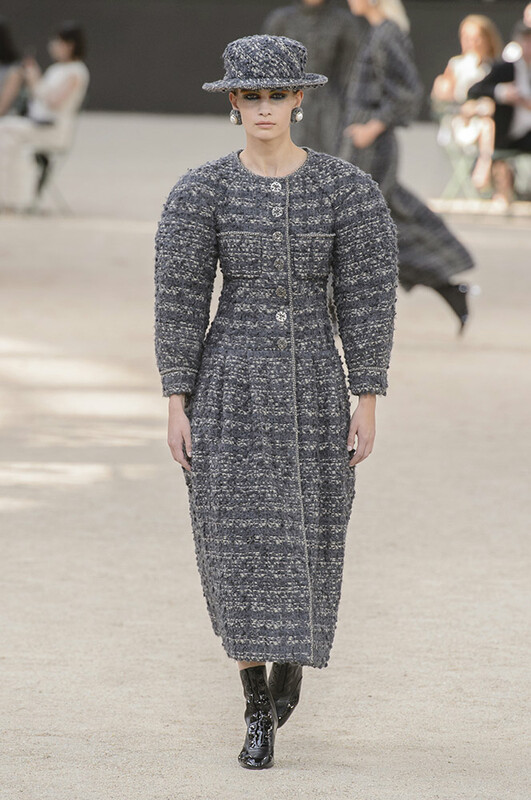 Chanel switched factories in the 1930s to northern France and began combining her classic tweeds with wools, silks, cottons, and even cellophane to give them a high fashion edge. The weft – woven horizontally – gives the fabric its unique character and can have an unlimited number of threads. 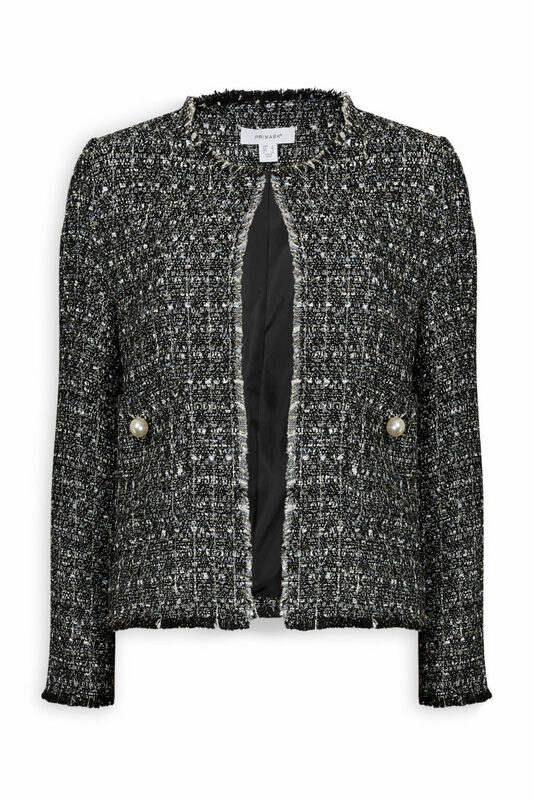 Chanel inspired budget buys are all over the highstreet with Penneys offering neat tweed style jackets and backpacks at bargain prices. Donegal is the county best known in Ireland as our top tweed producer. Towards the end of the eighteenth century The Royal Linen Manufacturers of Ulster distributed around six thousand flax wheels for spinning wool and 60 looms for weaving to various Donegal homesteads. 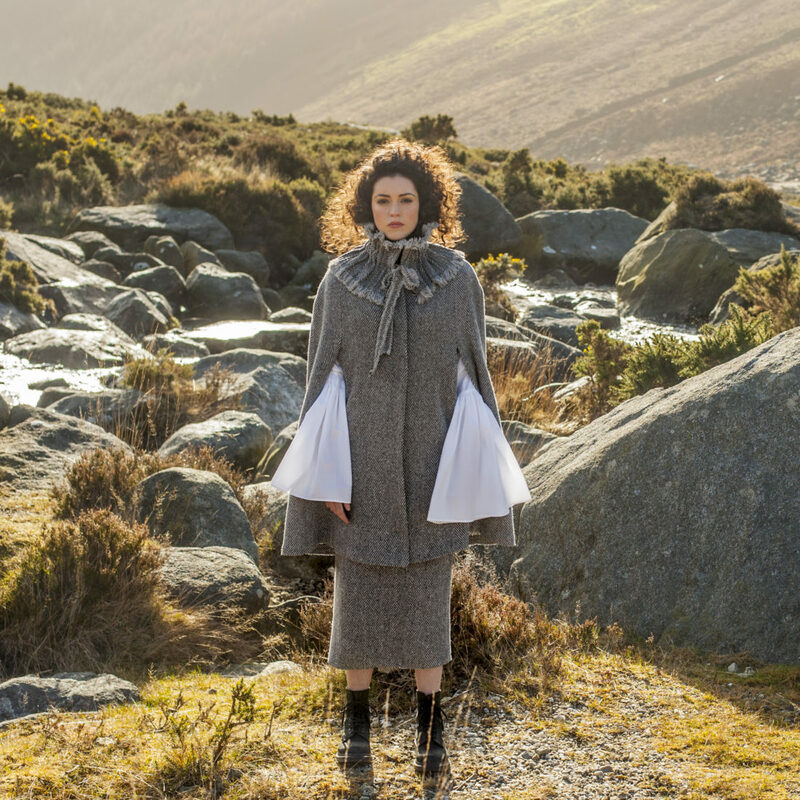 These machines helped establish the homespun tweed industry in nineteenth-century Donegal, a heritage Buncrana born textile artist Bernie Murphy brings to her creations: ‘My collections are designed to be worn or to be displayed. My aim is to capture in my textile art suggestions of the natural environment that surrounds me – its unpredictable beauty and spirit – and reflect elements of the textiles and design skills that have been handed down across the generations in this unique region, my homeland of Donegal’. Next articleHIJABI BARBIE A symbol of repression or a sign of inclusiveness?